Take advantage of summer's laid back afternoons with a High Tea at New World Makati Hotel's The Lounge. 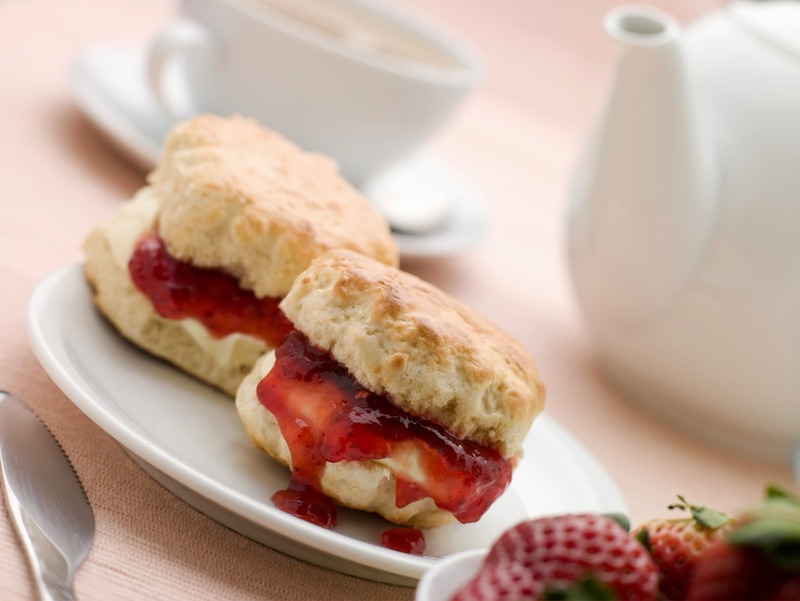 Devour on saccharine delights including traditional scones, cheesecakes and pralines. Afternoon Tea is served from 2PM to 5:30PM daily. Beach, swimming, hot days, school break, siesta, lazy days, and long hours of sleep. What is it about Summer that has not been mentioned yet? In the not-so-modern England, the genteel (Webster: "of or relating to people who have high social status") society have referred to Summer as the season for hunting and afternoon tea. As time goes by, what used to be an activity in the estates found its way to the city. Today, the summer season just really mean the time for a lot of eating, drinking, and a lot of good time. New World Makati Hotel takes its cue from there to provide a food-filled summer season for city adventurers. Gentlemen hunting around for a buffet spread of steaks, carvings and other savory hot items may find their prized meat at Cafe 1228. Ordered at PhP1,299 per person, the lunch and dinner buffet also feature well-loved Japanese, Chinese, Filipino and international cuisines at the live-action cooking stations. Get ready for Wine Weekends! 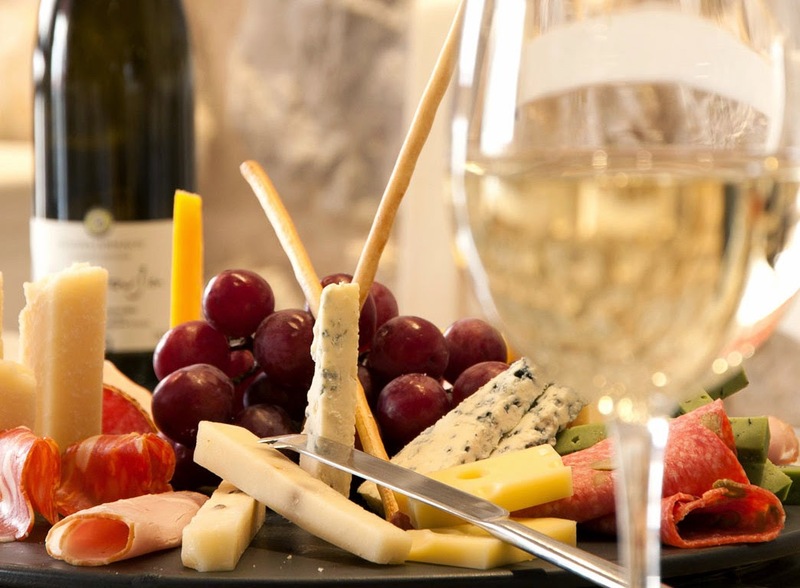 Unlimited Chandon sparkling wine and cheese is waiting for you at Cafe 1228's Sunday Chandon Brunch. Call 811 6888 local 3388 for reservations. To macaron or to macaroons? Macaron are meringue-based cookies made with almond flour, egg whites and sugar then filled with butter cream or fruit spread while macaroons are composed of egg whites, sugar and dried coconut. Treat your selves with a sweet afternoon tea snack at The Shop in March's Macaroon Specials. Upping the ante on the hunt, BDO Gold, Platinum and Titanium MasterCard Credit cardholders may inquire on an exclusive 1 + 1 dining offer on our listed price of PhP1,888 per person until June 7, 2014. Over at Jasmine restaurants, on the other hand, a repertoire of duck preparations from March 15 to April 20 will give guests an authentic Chinese gastronomic experience. 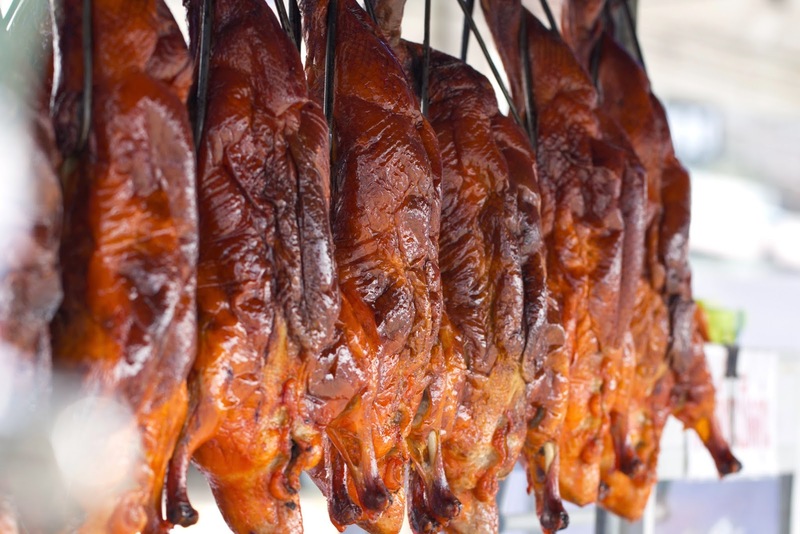 Sample Jasmine's bestselling Peking duck, braised duck with lo hon choy vegetables, deep-fried stuffed boneless duck with minced shrimp and braised spiced duck. Offered during lunch and dinner, each a la carte dish may be enjoyed with a complimentary glass of wine. For relaxing and leisure activities, the ladies may bask in style while having an Afternoon Tea at The Lounge from 2PM to 5:30PM daily. Offered at PhP395 per person, enjoy coffee or tea with freshly baked empanadas, turnovers, hot pies and a selection of grilled vegetable and pastrami, salmon, and tuna finger sandwiches. Guests looking for saccharine delights are treated to traditional scones, cheesecakes and pralines. A repertoire of duck preparations from March 15 to April 20 will give guests an authentic Chinese gastronomic experience in Jasmine restaurant. A free-flowing alcoholic and non-alcoholic refreshers along with an excellent selection of grilled meats and sizzling seafood are available amidst the ambient guitar acoustics at the Poolside Barbecue. We'll see you every Friday and Saturday from 5PM to 10PM. Guests who want to continue the indulgence may visit The Shop for luscious cakes, cookies and delicacies to take home. 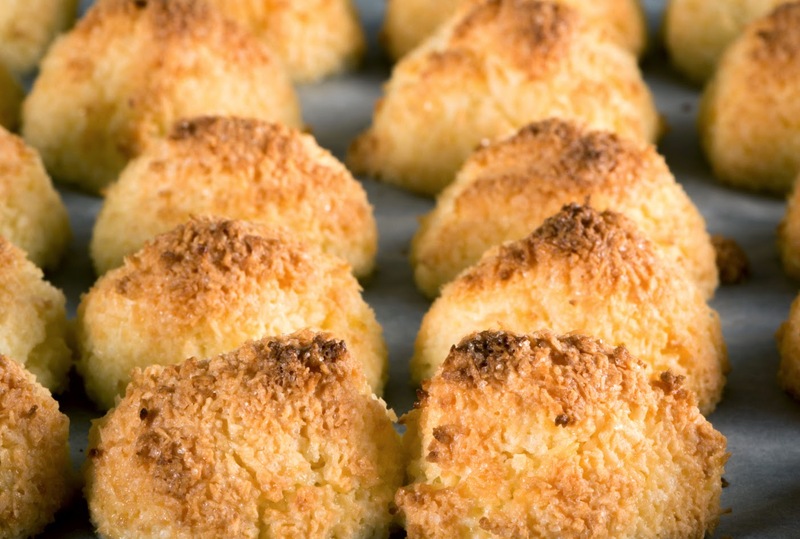 Highlighted for March are soft and chewy coconut macaroons that are available in stylish tin cans. New World Makati Hotel is also lighting up one of the best swimming pools in the Makati business district this season. 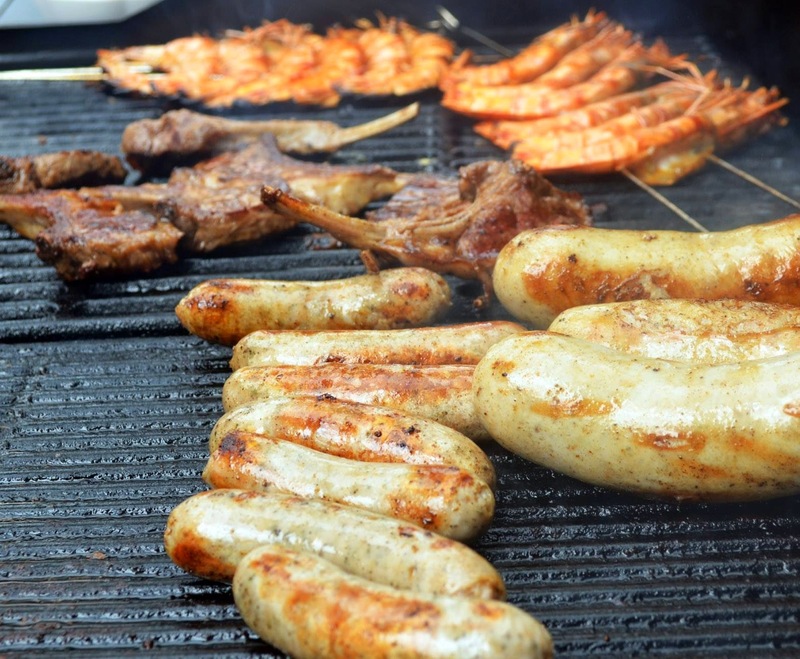 Feast on freshly grilled meat every Friday and Saturday night for only PhP1,200 net per person. The cool summer breeze coupled with live music and unlimited beers will set the perfect vbe for lighthearted hangouts with friends. For more information and reservations, please call 811 6888. You may also follow New World Makati Hotel's latest updates at www.facebook.com/NewWorldMakatiHotel. So, who's in the mood for great food hunting? See you at the New World Makati Hotel. Photos are supplied by New World Makati Hotel.